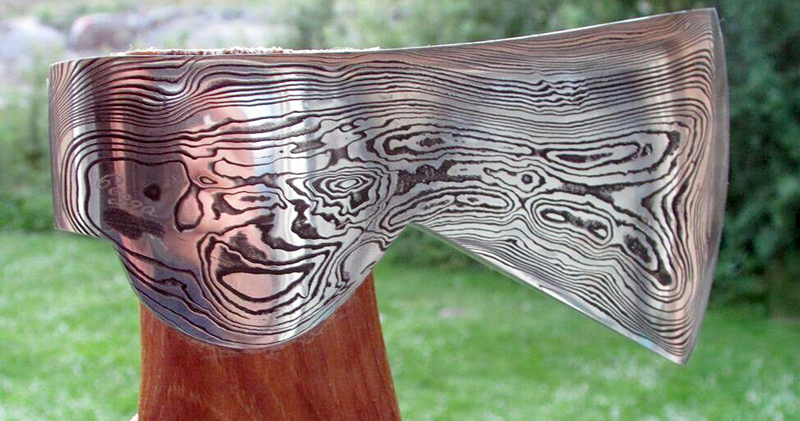 Damascus steel, forged by a master’s hands. This has got to be one of the most beautiful hatchets we’ve seen. But you can’t buy this one. 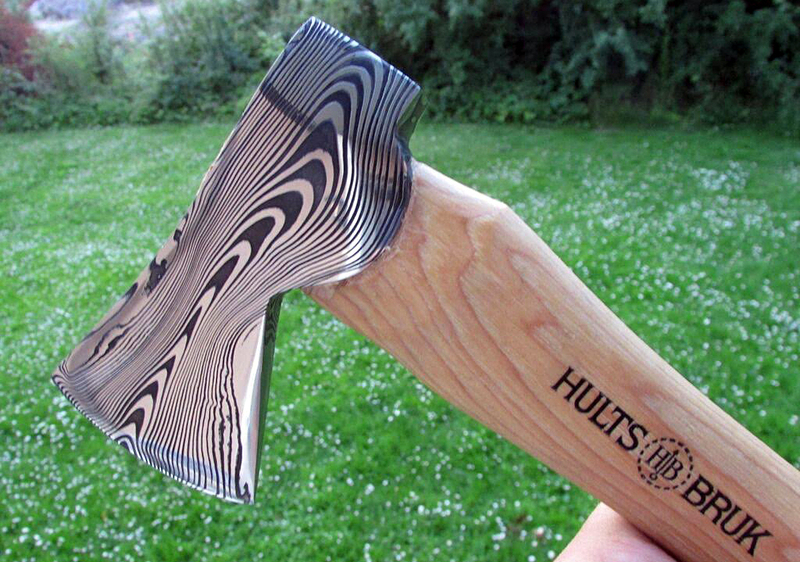 The custom hatchet above is made by Hults Bruk forging expert and blacksmith Michael ‘Cegga’ Crgonja. He sells custom Damascus works that he hand-forges at Hults Bruk, but these are not sold by the company, and we’re not exactly sure how to track one down. Crgonja’s work is sought after and somewhat hard to find. If you know how, send us a link in the comments below. 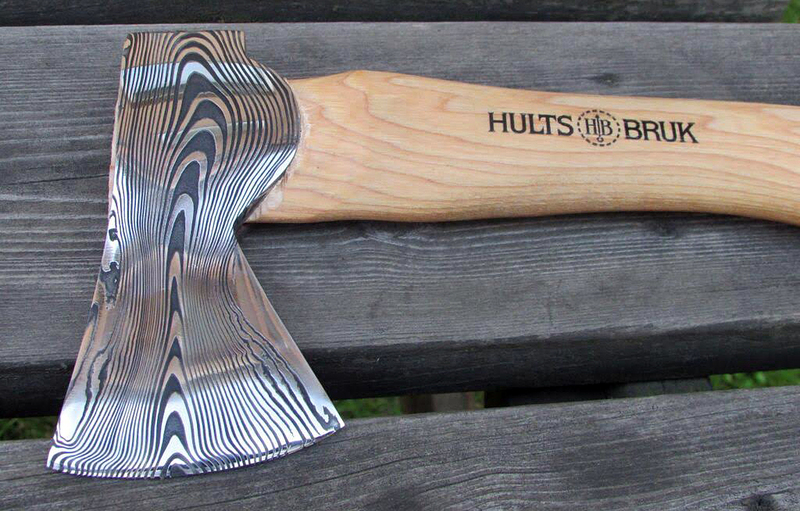 Fortunately, Hults Bruk, a company that has made high-quality Swedish axes and hatchets for 300 years, will begin distributing its consumer models in the United States for the first time this year. A few models will be available, such as the six axes of the Premium Series, which are hand-finished to show the beauty of their natural materials. Less expensive, hard working models will also be available in the US. The Standard Series offers seven new axes made with the same high quality, hand forged Swedish steel and American hickory handles at competitive prices. 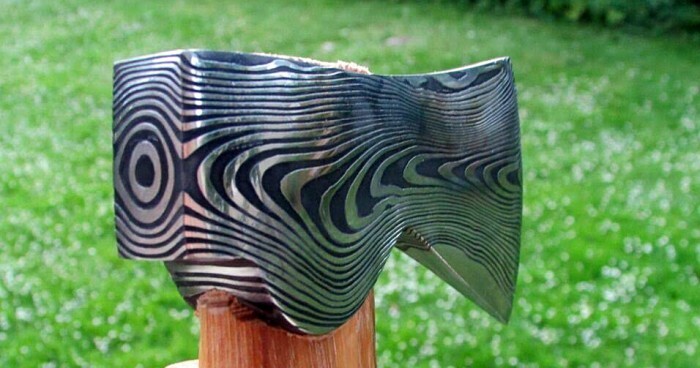 The Damascus hatchet will be raffled off at the Outdoor Retailer convention in August. If you happen to be attending the trade show (it’s open only to members of the outdoors industry), you can register at the Hults booth (BR317). But if you don’t — or can’t — win this one, it’s worth investigating the Hults Bruk Swedish Axes that will be available in the U.S. They are regarded as quality tools and it will be nice to have them as a high-end option in shops soon.